Microsoft Lumia 430 Dual SIM, Microsoft’s cheapest Windows smartphone finally launched in Indian market priced at Rs 5,299. Now available on Microsoft online store in Black and Bright Orange colour option from Thursday. It will lock horn with Xiaomi, Lenovo and Micromax in budget phone market. 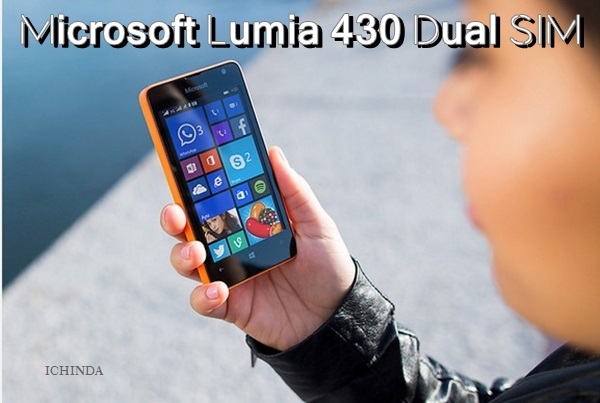 The all new Microsoft Lumia 430 Dual SIM supports Dual-SIM(GSM+GSM) comes with a 4-inch WVGA (800 x 480) LCD display and pixel density of 233 ppi featuring Brightness control, Tactile feedback, Orientation sensor, Color boosting, Refresh rate 60 Hz, Easy to clean, RGB Stripe assures crystal clear wide-angle view even in bright sun light. Save and sync photos, videos and Office documents securely with 30 GB of free OneDrive cloud storage. Connect with work and personal e-mail while on the go, with Microsoft Outlook built in. 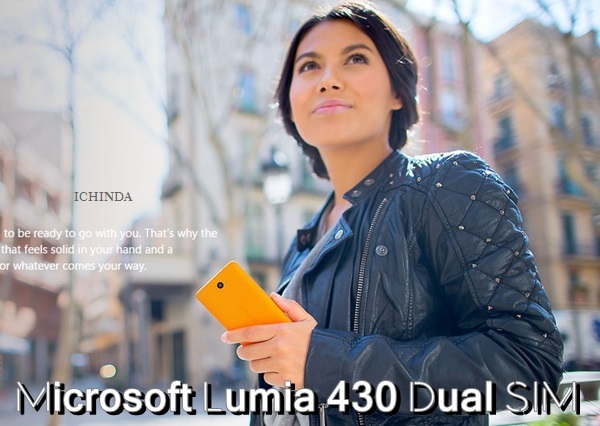 At last few honest word that the all new Microsoft Lumia 430 Dual SIM is the best budget smartphone for multi-tasking. What you think? Please be open to give your view. Can you give e original Nokia address in Finland.I had already asked you 2 times for that address.if you can’t do that,then don’t show your funda on us.